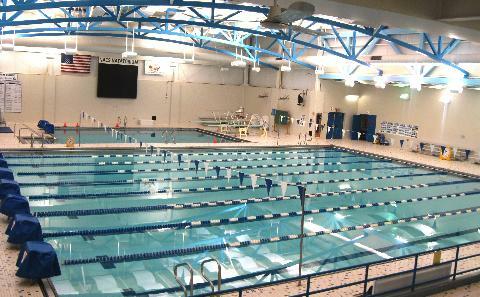 Welcome to the Fort Wayne Swim Team (FORT). 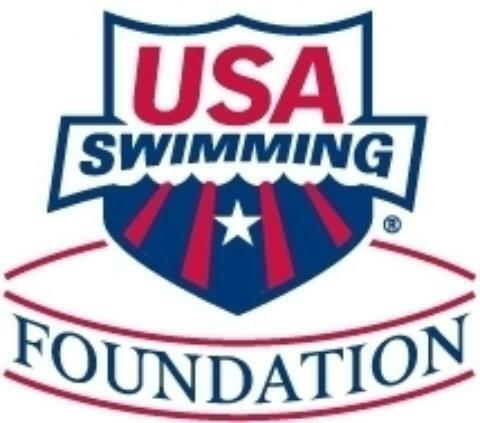 Our team is a USA Swimming Level-3, Bronze Medal year-round competitive swim program offering high quality, professional swim training and instruction in strokes, starts, turns, race strategy, etc. for all ages and abilities. Our mission is to assist all our swimmers in reaching their full potential and learning valuable life skills - all while having FUN. If you are interested in learning more about our club, please click on the "Contact Us" link on the left side of our Home Page and then click on Forms/Documents or the Please Contact Me tabs. 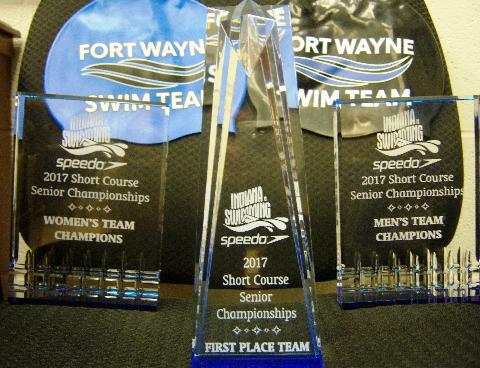 FORT Wayne Swim Team WINS Indiana Senior State Meet!! 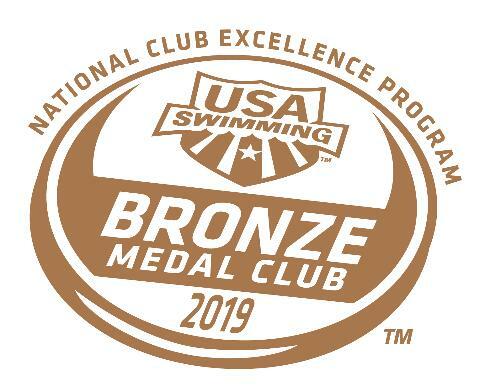 Fort Wayne Swim Team Awarded USA Swimming Bronze Medal Club Excellence Honor!! NACS SWIMMERS OF THE WEEK!! NACS SWIMMERS OF THE WEEK!!! NACS SWIMMERS AWESOME END OF SEASON MEETS!!! NACS SWIMMERS DO AWESOME AT INDIANA STATE MEETS!!! NACS DOES AWESOME AT SENIOR STATE MEET!! NACS IS AWESOME AT AGE GROUP STATE MEET! Blaine Nichols helps IU Relay set World Record! MORE STATE TITLES FOR NACS!!! MALLORY JACKSON WINS 2nd STATE TITLE!! 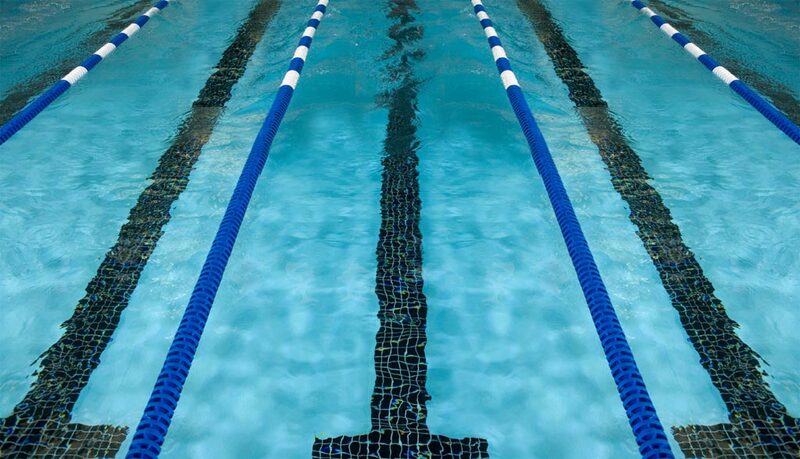 NACS' Mallory Jackson WINS 10-under Girls 200 meter Freestyle at State Meet!!! NACS DOES AWESOME AT AGE GROUP STATE MEET!! STATE CHAMPION 10-Under Girls Relay! Carlena Magley Signs National Letter of Intent to swim at Ball State University!